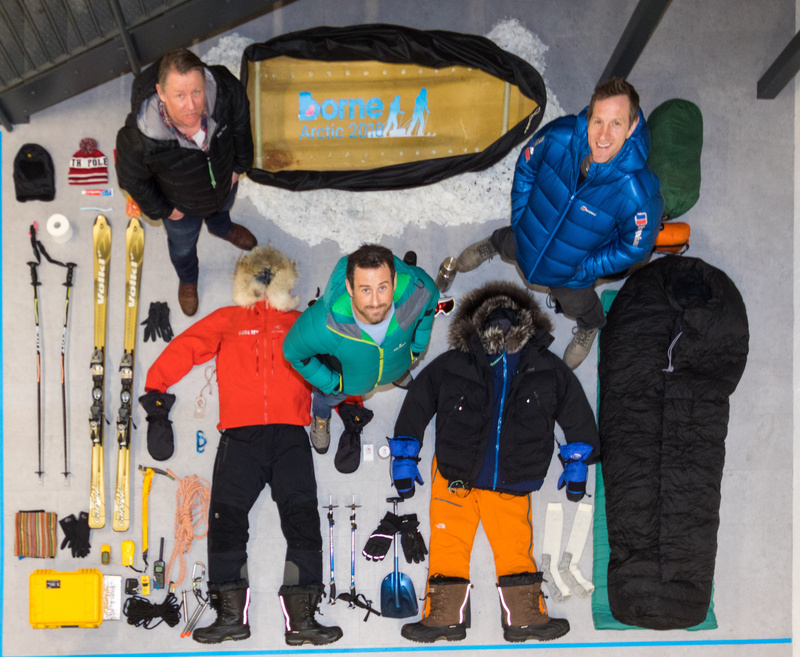 The Borne Charity, which supports research to prevent premature birth, has launched its Arctic Challenge with an event that shows the amount of kit needed to keep a small baby alive. The event, created by brand experience agency XYZ, displayed the kit that it takes to get to the North Pole next to the items needed to save a premature child. It was designed to show that a similar amount of equipment is needed for both. The challenge begins after Easter with a team of volunteers including rugby star Will Greenwood and Jason ‘Foxy’ Fox, from hit Channel 4 show SAS Who Dares Wins.